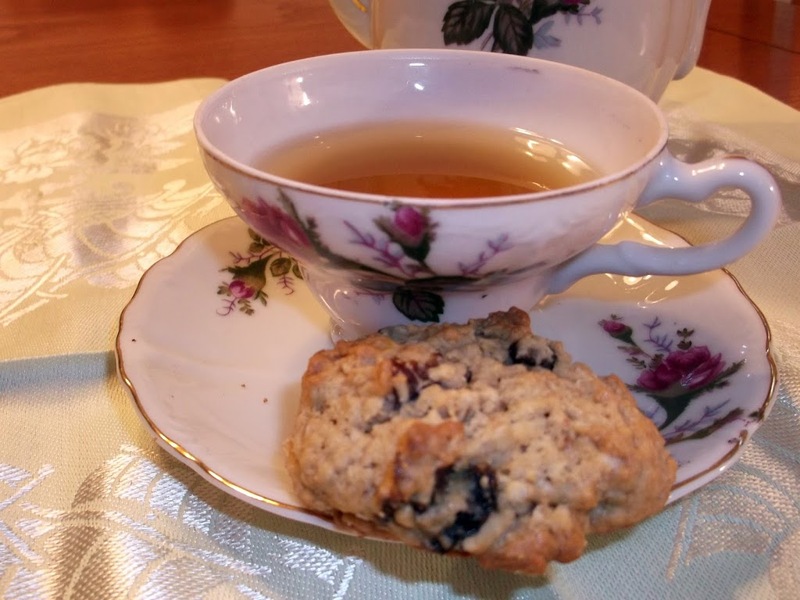 One night while Mike and I were eating dinner with my daughter Krista and her boy friend Joe; Joe mentioned that I hadn’t made oatmeal raisin cookies for a long time. He thought that it would be a good idea to make them and post them on my blog. It was a hint for me to make these cookies. You see these are his favorite cookies and I guess he was getting hungry for them. My daughter told me later that he asked her to mention this to me that I should make the cookies and when she didn’t I guess he could not wait any longer, he decided to tell me himself. I do enjoy these cookies myself, but not everyone in the house does so I guess I forget to make them sometimes. 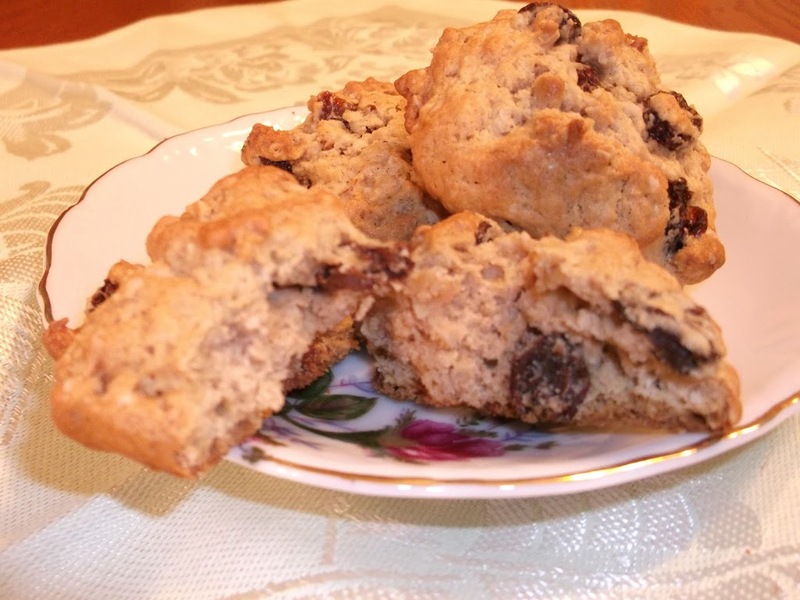 This recipe is a little different than some of the raisin cookies I have looked at in cookbooks. You actually cover the raisin with water then cook them for 8 minutes and use some of the juice that is made from the raisins and the water in the cookies. It may not sound too appealing to use this so called raisin liquid, but it makes for a very soft cookie. 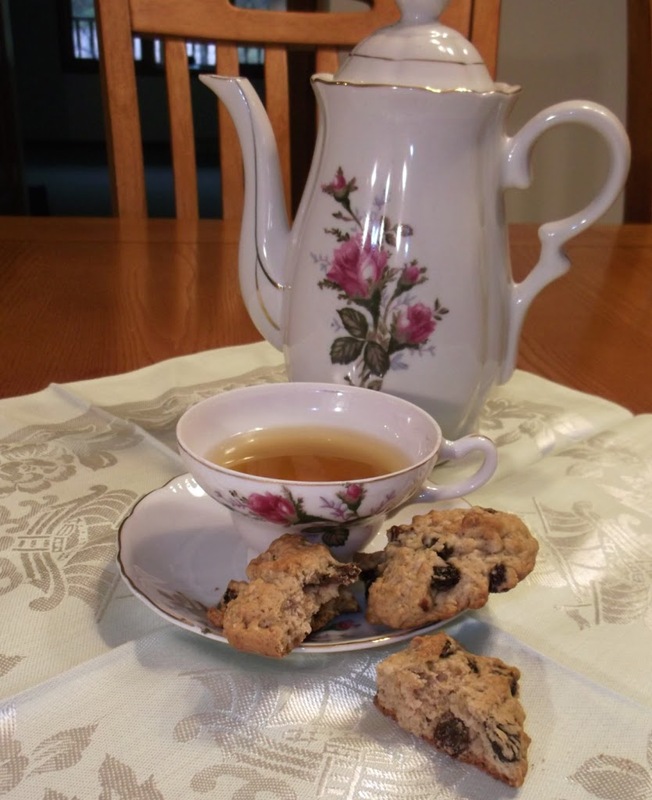 So if you are an oatmeal raisin cookie lover, I would bet that you would really like these cookies. It may take a little longer to have to boil the raisins first, but they are worth the extra time to do this. Cream shortening and sugar and then add eggs. Add sifted dry ingredients plus 5 tablespoons of raisin liquid to creamed mixture. Stir in raisin liquid to creamed mixture. Stir in the raisins and oatmeal. Drop from teaspoon on greased cookie sheet. Bake 10 to 12 minutes at 375 degrees F.
I love oatmeal cookies, especially the soft ones…yours look delicious. I love a nice soft and thick cookie! I never heard of the method you described but the results look great!